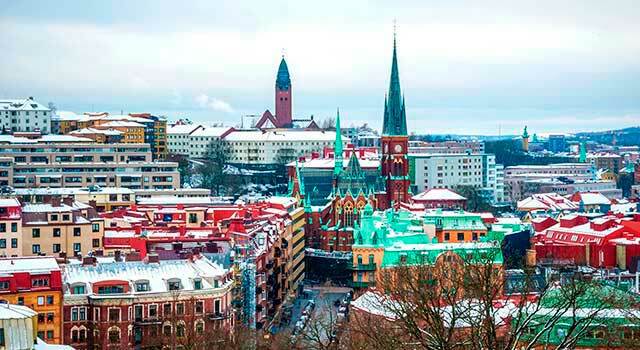 Use this website to quickly find the most important information about Gothenburg Airport: Flights (Departures, Arrivals), Parking, Car Rentals, Hotels near the airport and other information about Gothenburg Landvetter Airport. 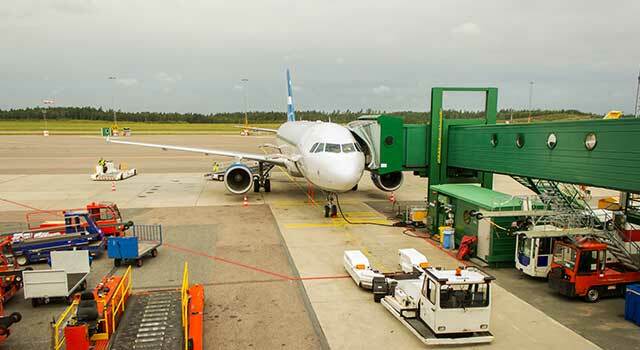 Plan your travel to Gothenburg Airport with the information provided in this site. Gothenburg Airport (IATA: GOT, ICAO: ESGG), officially known as Göteborg Landvetter Airport, is the single international airport serving Gothenburg city and region, in Sweden. Gothenburg Landvetter Airport (IATA: GOT) is the second busiest airport in Sweden. The airport is located 20 kilometres east-southeast of Gothenburg. Gothenburg Airport (GOT) served 6,8 Million passengers in 2018. There is only one terminal in Gothenburg Airport. In 2014 the domestic and international terminal merged into a single terminal. The airport is the second busiest airport in Sweden after Stockholm-Arlanda Airport. 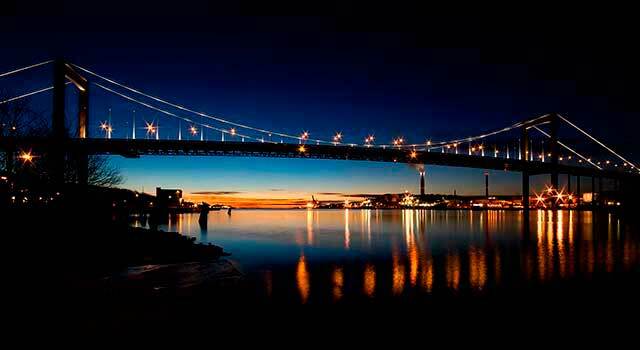 It is located 20 km (13 miles) east-southeast of Gothenburg. Top ten busiest routes from GOT Airport are European destinations: London, Amsterdam, Frankfurt, Copenhagen, Berlin, Helsinki, Munich, Brussels, Istanbul and Palma de Mallorca. Gothenburg Airport serves as a hub for Norwegian Air Shuttle, Ryanair, Scandinavian Airlines, Thomas Cook Airlines Scandinavia and TUIfly Nordic. In 2018, Gothenburg Airport handled 6,8 million passengers, many of them from international flights. Currently the airport is the only one that manages commercial passenger operations at the region. Gothenburg Airport consists of a Main Terminal with both domestic and international operations. Both terminal buildings are connected to each other. Domestic Terminal is located on the right and International Terminal on the leftt. At Gothenburg Airport there are VIP Services available to all passengers that request the service. It can also hold wedding ceremonies. - Shops (Accessories, Electronics, Beauty, Books, Chemists, Fashion, Souvenirs and Gifts, Delicacies, among others). - Bus: Local buses run to and from Göteborg Airport. They are operated by Västtrafik company. Flygbuss buses: Flygbuss buses run between GOT Airport and Gothenburg city centre (among other stops). Travel time is about 20 minutes. Swebus Express: Bus services run between Gothenburg and Stockholm. Bus number 830 stops daily at Gothenburg Airport. 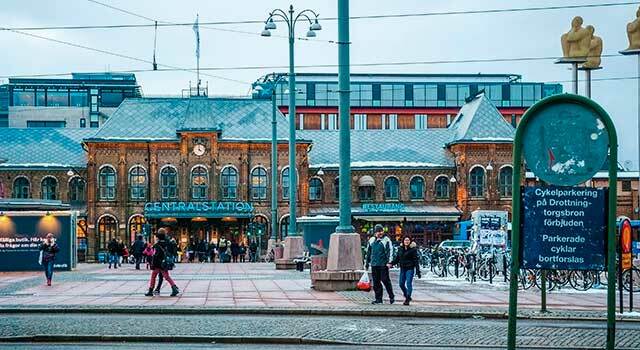 It stops at Borås Central Station (it takes 40 minutes) and at Jönköping Central Station (it takes 2 hours approx.). - Taxi: Taxis wait outside the Arrivals Hall of GOT Airport. There are a different companies that provide service to and from Göteborg Airport. Get to the city centre with less than 25 minutes. 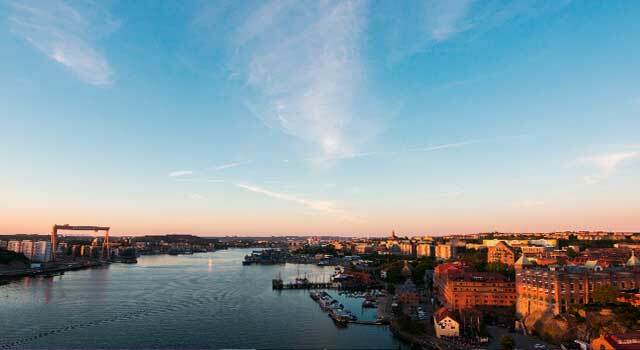 - Car Hire: Check here the available options to hire a car at Gothenburg Airport. For lost items, please contact Swedavia desk. Location: Domestic Hall (before security). Service hours: From Monday to Friday: 07:15-15:15. Saturday and Sunday: Closed. For lost items on board, please contact your airline.